Angela Ahrendts, Apple’s senior vice president of Retail, hasn’t been much of a public presence since taking the role at Cupertino back in 2014. This, however, is about to change: Bloomberg has confirmed that Ahrendts will take to the stage for its third annual "Year Ahead" conference. The conference, according to Bloomberg, is scheduled for Nov. 9-10, 2015, and it’ll feature talks from Bank of America Chairman and CEO Brian Moynihan, Credit Suisse CEO Tidjane Thiam, and BBG Ventures President Susan Lyne (among others). Yet it’s Ahrendts’ scheduled appearance at the conference which has Apple fans understandably intrigued. The Year Ahead is Bloomberg’s global leadership conference, designed to bring together the most influential business and government leaders, innovators and trendsetters who will have an impact next year, whether on stage or in the audience. By harnessing Bloomberg’s rich news and data heritage, we’ll arm delegates with the most indispensable, agenda-setting insights about global business and policy in 2016. 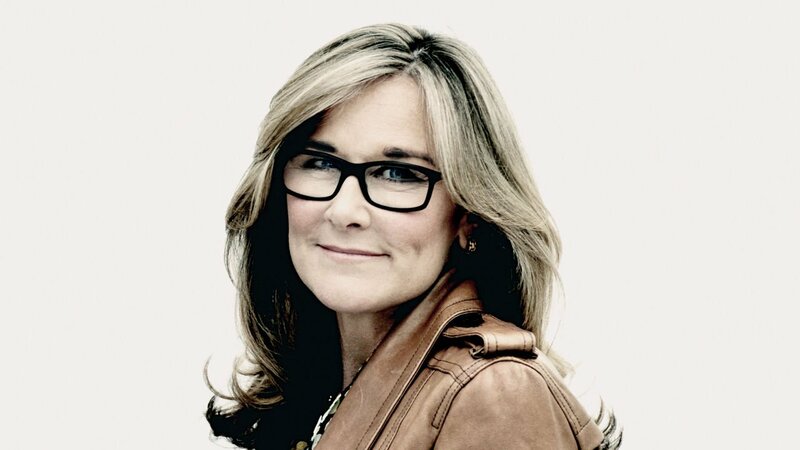 Ahrendts joined Apple from fashion label Burberry, where she served as CEO. 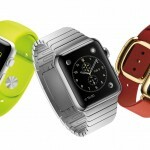 In April, she vowed to eradicate "long lines" at Apple Retail Stores, instead offering the Apple Watch as an online exclusive during the first weeks of its availability. 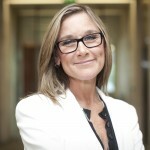 Though she’s previously shared her insights on business in the odd question and answer session, Ahrendts has remained out of the Apple spotlight (even though she does post regular video messages to retail employees). I’ve been waiting for Ahrendts to make her on-stage debut at an Apple event, but it looks like we’ll have to settle for her appearance at Bloomberg’s conference, first. As an event dedicated to the future of retail, the Year Ahead conference seems perfectly suited to host Ahrendts as a speaker. It’ll certainly be interesting to see what the senior vice president has to say.